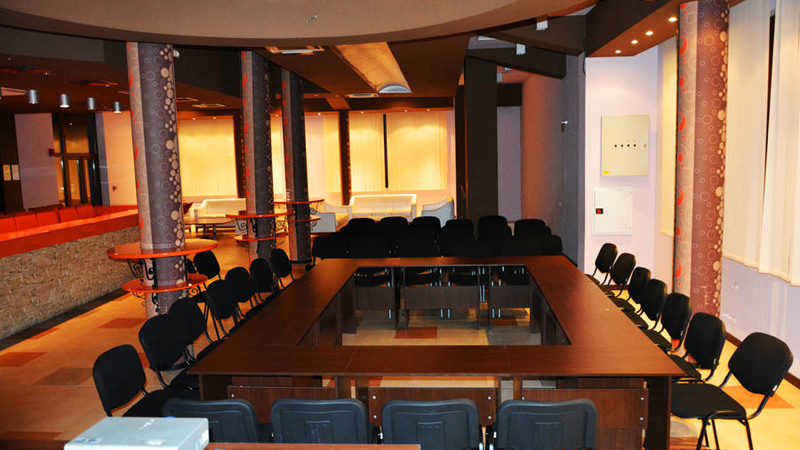 Hotel Erma is the perfect place for you to hold your team building event or seminar. We are prepared to respond to every need and requirement you may have. 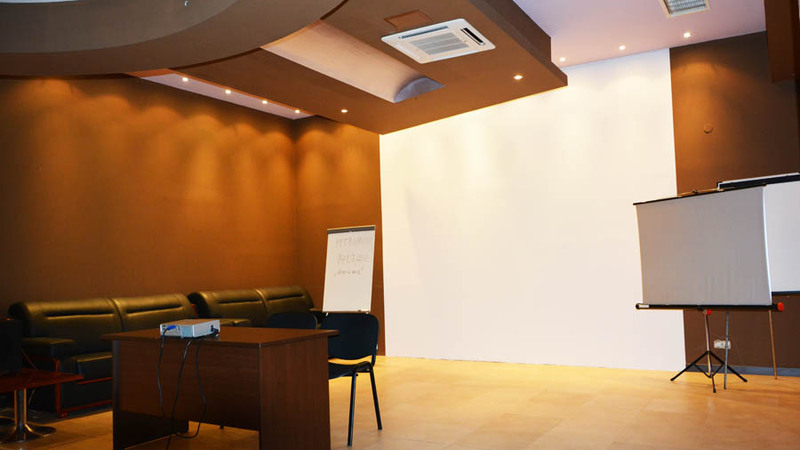 We would like to direct your attention to our multifunctional conference room with multimedia set (sound, projector and screen). Thanks to our team of professionals and the extra time and care they put in every detail, your team building event, company presentation, seminar or work meeting will be held beyond reproach. Our experienced team is at your disposal for all organizational needs, including planning the menu, technical support and entertainment advice. 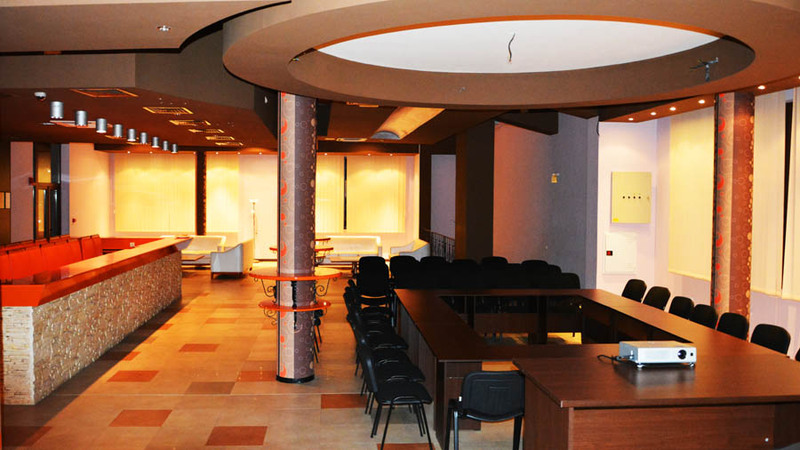 For the coffee-brake of your event we refreshments and light snacks in our stylish restaurant. The capacity of the conference room is 50 people.